It is always rewarding when our Firm can help guide clients through one of the toughest experiences they will ever go through in life. 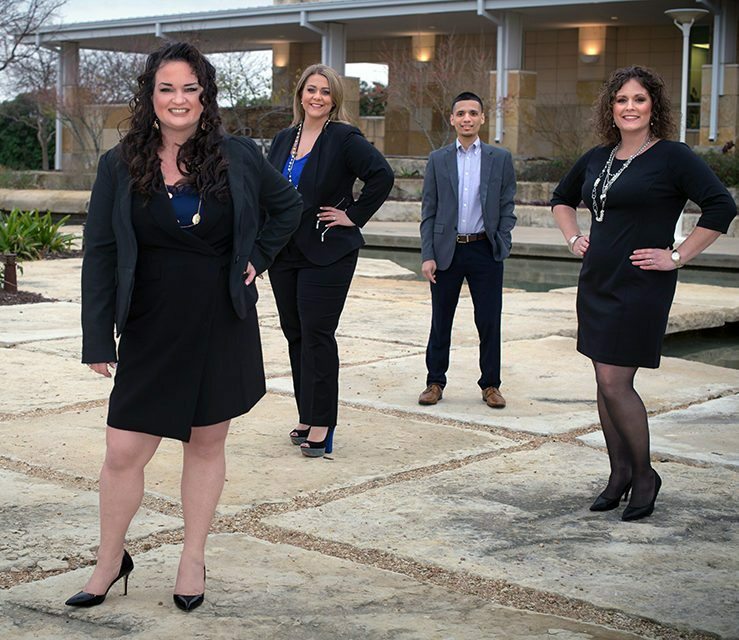 It is our mission at The Law Office of Natalie Gregg to assist our clients with grace and to help clients navigate through the roller coaster of divorce. Divorce- It’s a marathon. Not a race. We can get you through from start to finish.